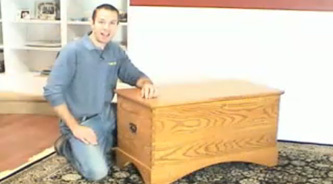 John W. Nixon from Eagle Lake Woodworking demonstrates how to build a classic oak blanket chest. Some of the notable features include - Dovetailed Construction, Exposed Spline Joints, An Arts and Crafts inspired style, and replica hand-hammered hardware. * Gluing up wide panels. * Making a dovetailed box. * Installing hardware - hinges, lid support, & lockset. 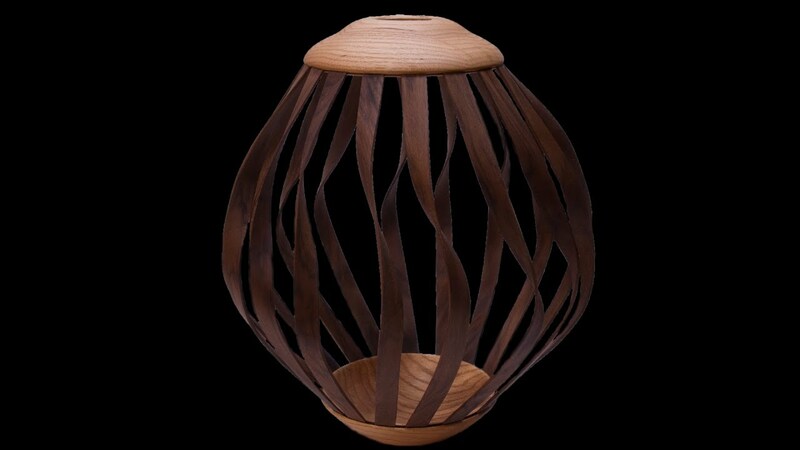 * 3 step finish process using dye, stain and polyurethane.